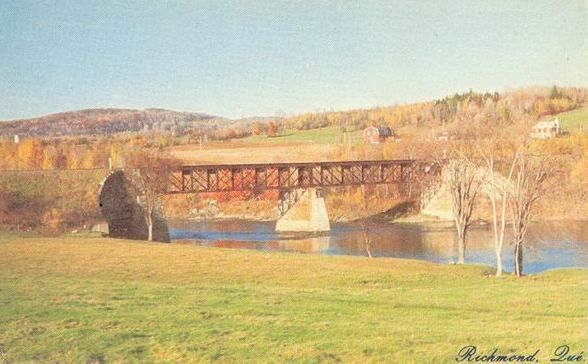 Sir Casimir Gzowski, great-grandfather of Canadian broadcaster Peter Gzowski, and engineer for the St. Lawrence & Atlantic Railway, forerunner to the Grand Trunk, built this trestle over the St. Francis River at the north end of Richmond in 1852. Honourable Mention, QAHN 2012 Heritage Essay Conest: "Fort Chambly"
Fort Chambly was fist built in 1665. There were 4 forts. The first one was in wood. It was unfortunately too old so, they needed to replace it. They replaced it by another one in wood. It then accidentally burnt. Because the wood fort couldn’t protect itself from cannonballs and other explosives, they replaced the wood fort by a stone fort. Honourable Mention, QAHN 2012 Heritage Essay Contest: "William Thomas"
I would like to write about my ancestor William Thomas. William was born in England in 1784 and joined the army. He was in the 81st Regiment of Foot. The regiment was called “the Loyal Lincoln Volunteers”. He was sent to Canada to fight the war in 1812 called the Napoleon wars. He was sent to Quebec City and took a boat all the way to Hull to protect Lower Canada against the Americans. 3rd Prize Winner, 2012 QAHN Heritage Essay Contest: "The Orchards of Frelighsburg"
In the month of May, the apples blossom. In fall, the apples are ripe and ready to be picked. Apple growing has been a main industry for Frelighsburg since 1930, but apples have been grown in the area for a long time. Frelighsburg is a good place to grow apples because of the gentile hills, the soils, and the pattern of the winds will blow in the area. Farmers began to change their farms to apple orchards. 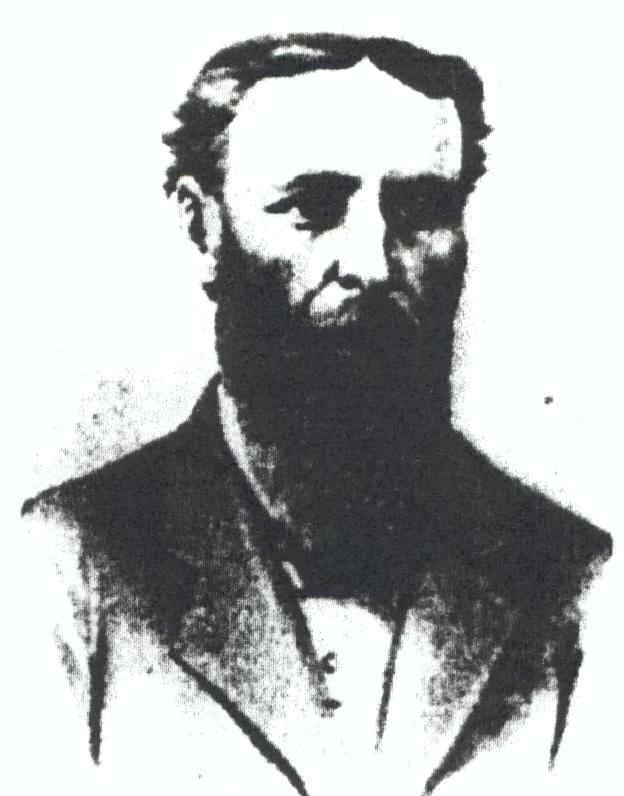 Adelard Godbout, who was once the premier of Quebec, had an orchard in the Frelighsburg area. 2nd Prize Winner, 2012 QAHN Heritage Essay Contest: "George Knight Nesbitt"
George was born in Napierville, in the province of Quebec, on September 29, 1836. His father was of Irish descent, and he was a farmer and a mill owner. 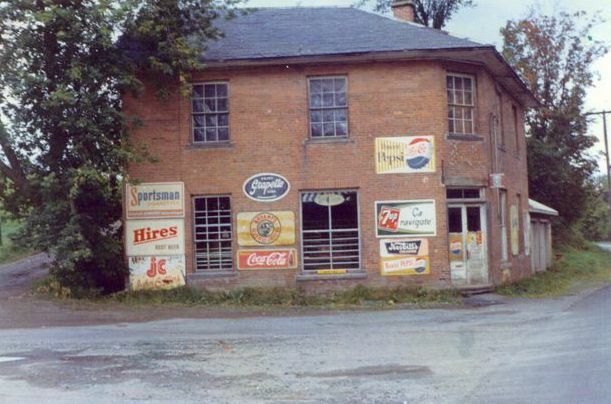 The early days of George’s life was spent on the family farm and in his father’s mill. 1st Prize Winner, 2012 QAHN Heritage Essay Contest: "The Eastern Townships Railroads"
In the 1800s railways were needed in the Eastern Townships to get to raw materials, for fast travel, the growth of businesses, and to fill in the desire to build more railway lines. 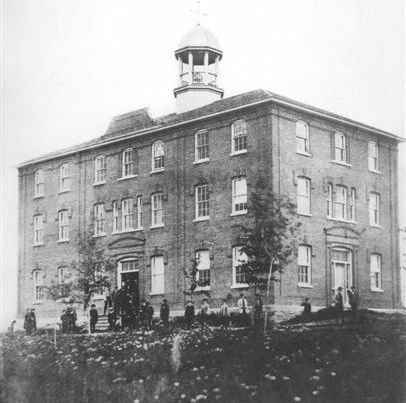 The St. Francis College (1854-1898) played a prominent role on the education scene in Quebec. 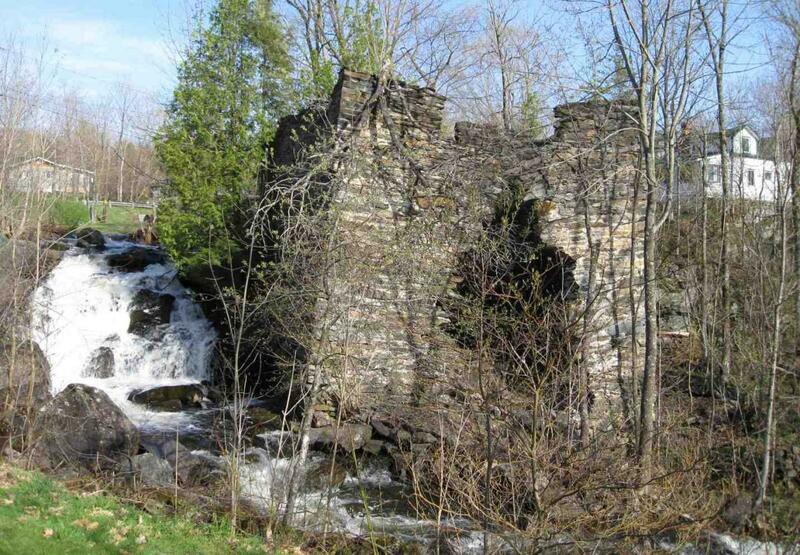 Great Excitement about Fenians: Excerpt #6 from the "Private Journal of Henry Joseph Martin"
The following is our sixth excerpt from the "Private Journal" of Henry Joseph Martin, a resident of Stanstead, Quebec.